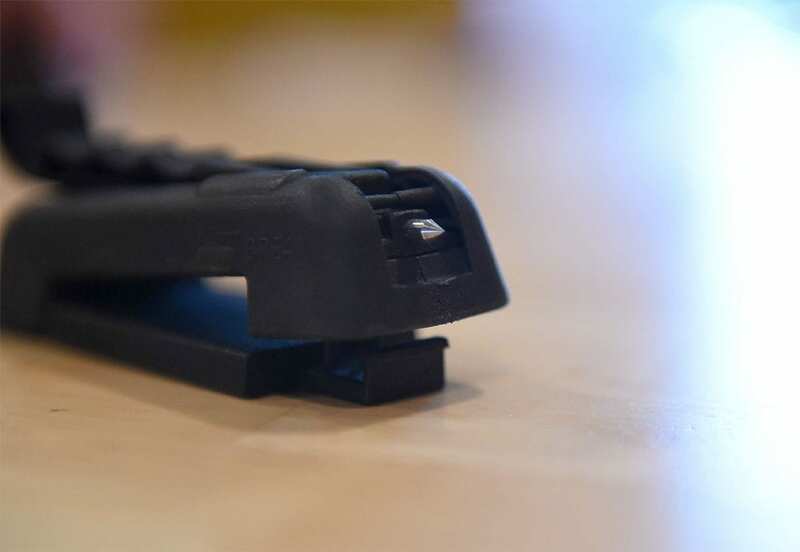 For any victim of a crash or anyone stuck in a vehicle with a jammed seat belt, an inventor may have an answer: Cut N Go. 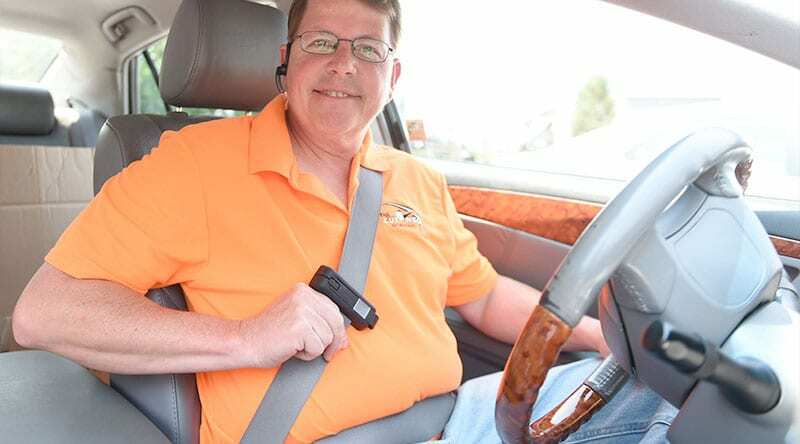 Windsor Township resident Stephen P. Souders, owner and president of Discovery Homes Inc., Maxatawny Township, believes a new design of seat belt cutter he created and is bringing to the market will allow people to free themselves when they become trapped in a vehicle. Souders explained that he went right to his table and started drawing, claiming the design and the logo for his invention, the Cut N Go seat belt cutter, just came into his head. Describing the seat belt cutters popular several years ago as glorified envelope openers that allowed the seat belt to curl, making it difficult to cut the fabric, Souders said the bulky design also relegated cutters to the glove box or console to prevent them from becoming projectiles in an accident. 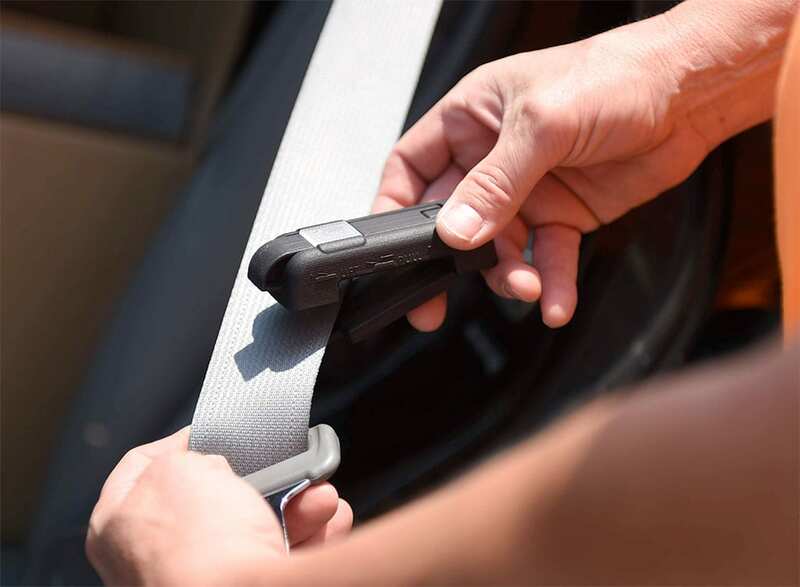 The Cut-N-Go is advertised on Souders’ website, www.thecutngo.com, as a childproof, locked-on and self-enclosed seat-belt cutter. Souders confirms that his U.S. patent is only months from approval. “When you sell your car, it goes on with it,” he said of the new device. He includes small window stickers to apply to the corners of the vehicles’ windows marking where they are easiest to crack. To encourage his customers to share the stories of how they used The Cut N Go in emergency situations, Souders plans to offer lifetime replacements for people who enter their experiences on his website. View the original article written by Karen L. Chandler at The Reading Eagle.